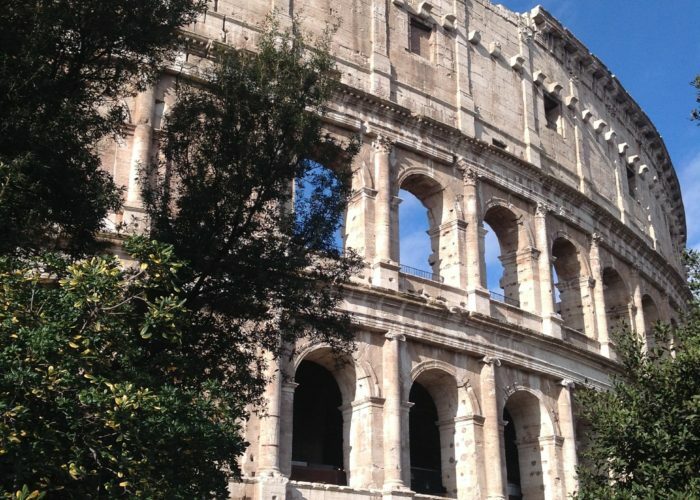 Tickets and booking fees for Colosseum/Roman Forum/Palatine Hill, to skip the tickets counters line. 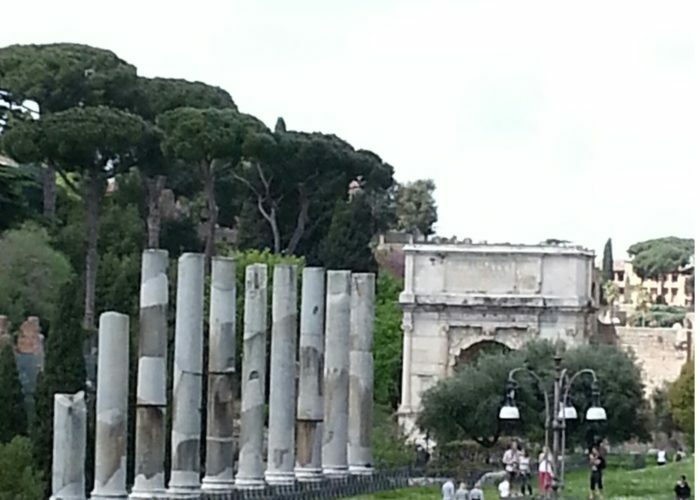 Roman Forum, the place where the destinies of the world were decided. 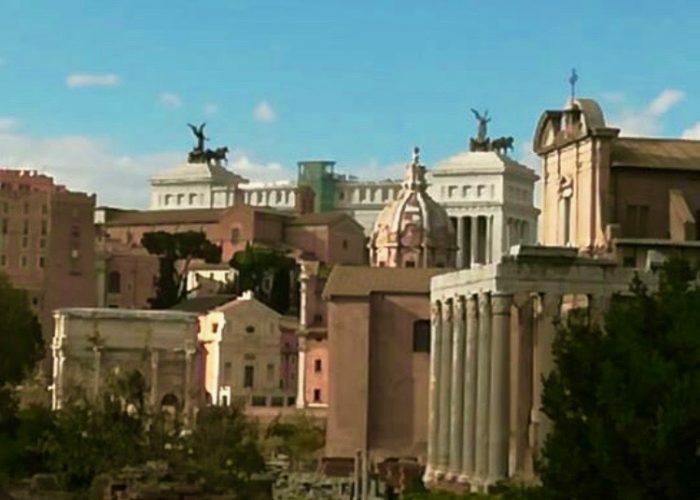 It was the center of political power, where justice was administered, where the gods had their temples and triumphal arches to the glory of the emperors were erected. Palatine hill, From the huts of Romulus, the legendary first king of Rome to the incredible structures of the Imperial Palaces built by the Roman Emperors. The Coliseum, the great arena built by the Flavian Emperors where animals, hunters and gladiators were fighting each other often till their death. By the end of the tour you will know all about their techniques and equipment as well as about the building itself. Due to security rules no big backpacks, sharp objects, umbrellas, alcoholic drinks and glass bottles are allowed inside the archaeological area.